We are your 2013 & 2015 home advisor contractor of the year. We can offer our customers 0% financing for 60 months through Wells Fargo financial.We offer great deals for multi property investors. Huge discounts for military and law enforcement. My company offers American Standard equipment. They are rated the most reliable system on the market by consumer reports. If you live on or close to the coast, our systems last 15+ yrs on the beach. 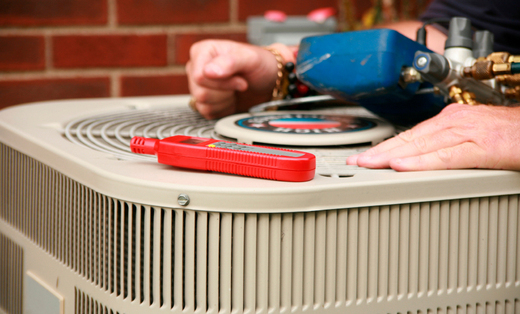 Let us give you a free estimate and compare the quality of our systems to the competition. We offer complete ductwork cleaning using the latest machines to get the job done right and professional. We offer ductwork fogging to kill bacteria and sanatize the ductwork. We also offer full dryer vent cleaning. Has it been over six months since you had your dryer vent cleaned? Then call us today!